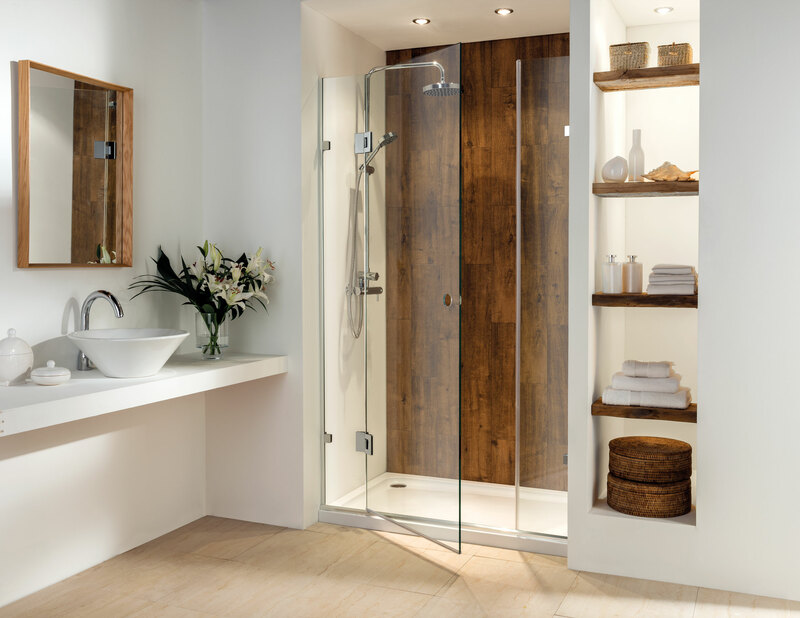 Shower Image are a family business with over 30 years’ experience. We exceed customer expectations by providing excellent customer service along with realistic pricing and delivery times. 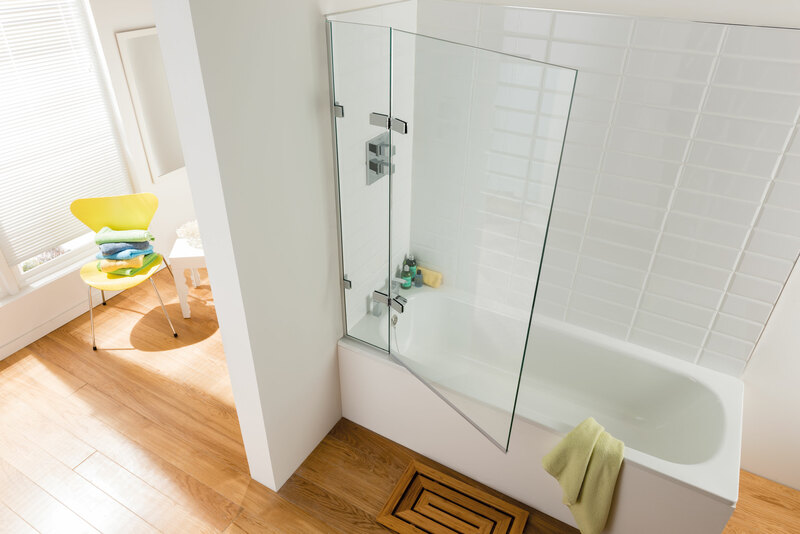 Frameless shower screens are the ultimate in luxury, style and design. 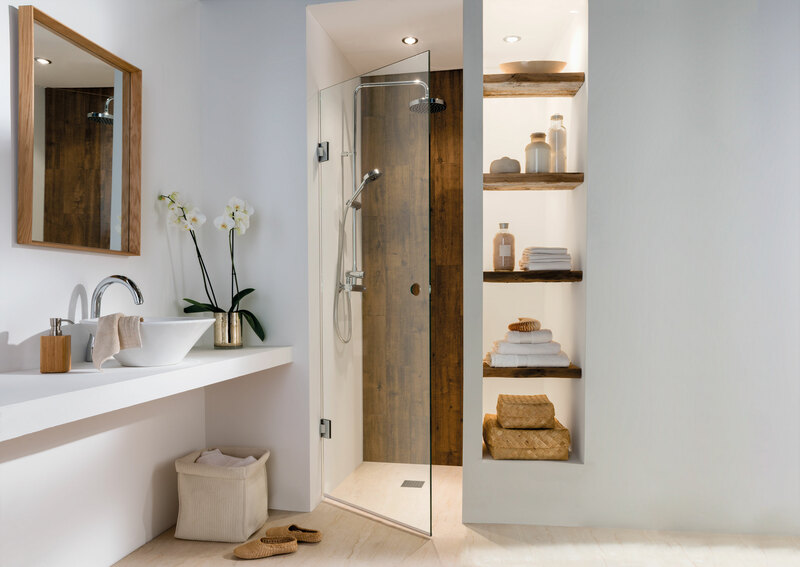 Their uncluttered lines provide aesthetic appeal to complement any bathroom décor and, from a practical perspective, make cleaning glass doors and glass panels easy. 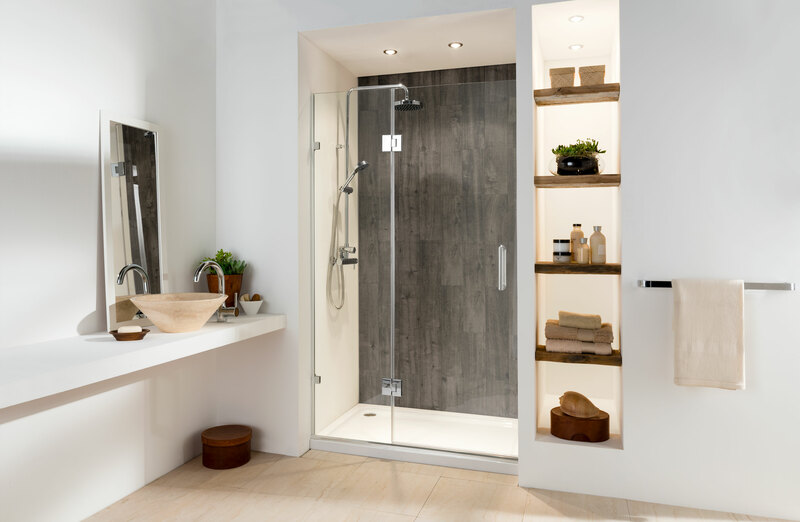 At Shower Image we have been providing our customers with a first class service for many years, assisting in the design and manufacture of quality bespoke 10mm enclosures tailored to suit your individual needs. 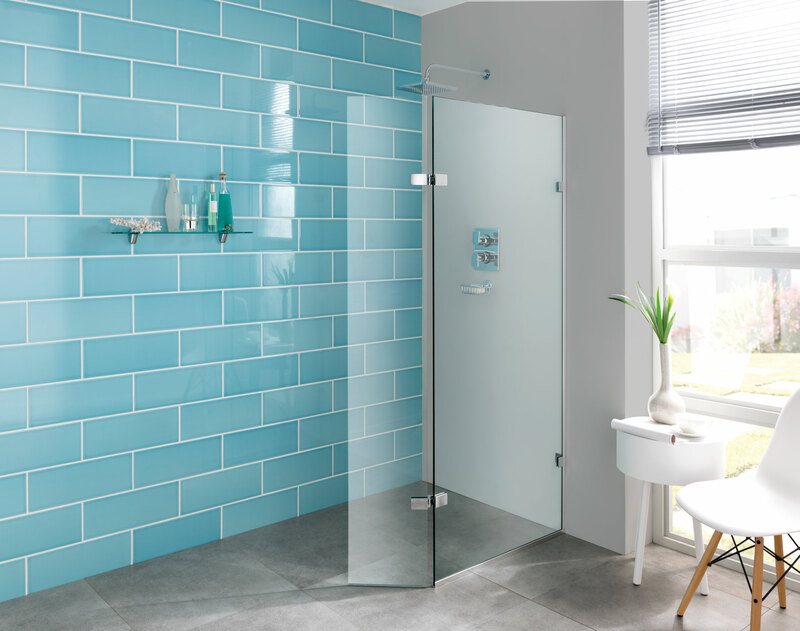 It made a pleasant change to receive our shower screen order exactly on the date promised…..very good company to deal with. 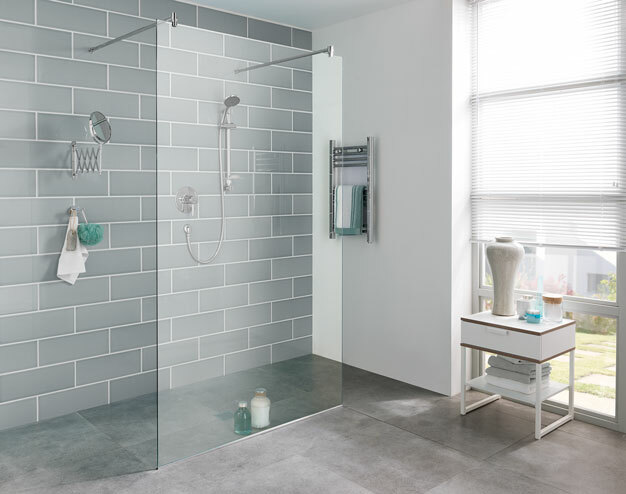 Very happy with the service received, would definitely recommend Shower Image to my friends. 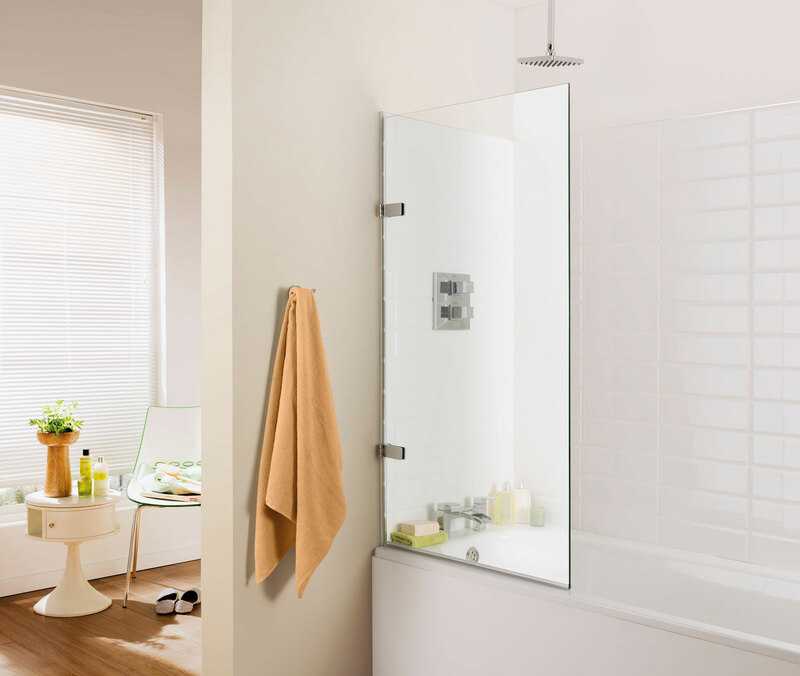 Shower Image offer the best service of any of our suppliers by far. 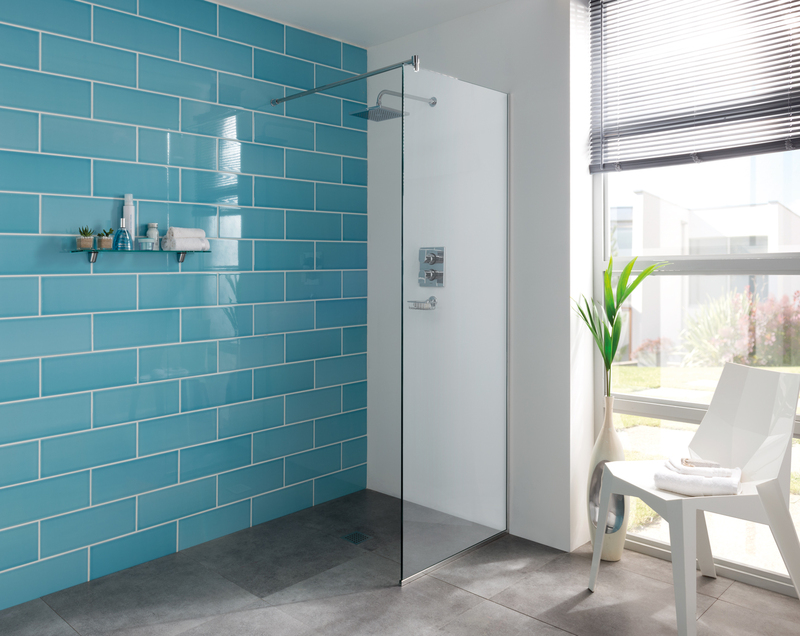 Instant replies to e-mails & good efficient service, their bespoke measure, design, supply & install is the best available. 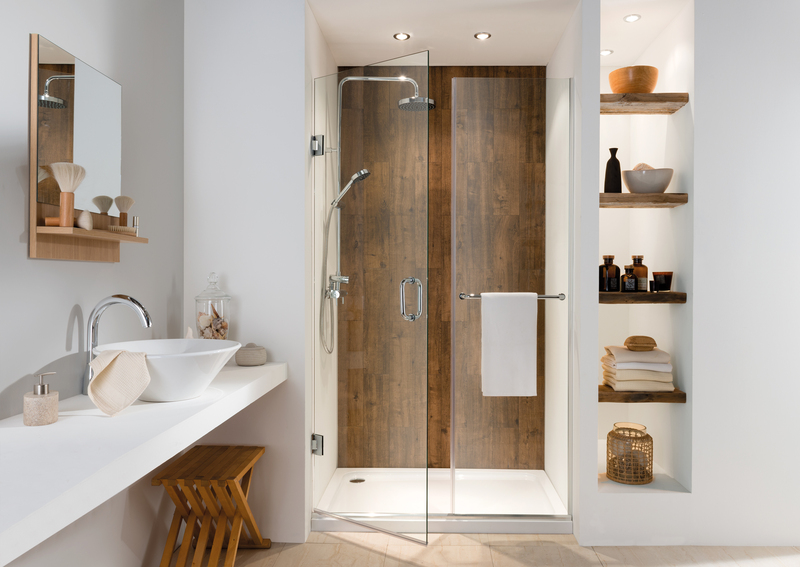 Every time we have used Shower Image we have found them to be very efficient. Items delivered / fitted on date and the staff very polite and great at tidying up afterwards! We’re Delighted with the job, thanks very much. Just wanted to say ‘thank you’ to you and the fitters – the screen looks great! We are very happy with the new bespoke enclosure we had installed last weekend. Fantastic job by the installers……. Angela and Shower Image do exactly what it says on the tin! Great service, great products and competitive prices. They have never let us down, quick turnaround from order to delivery, we could not ask for more. Highly recommended. 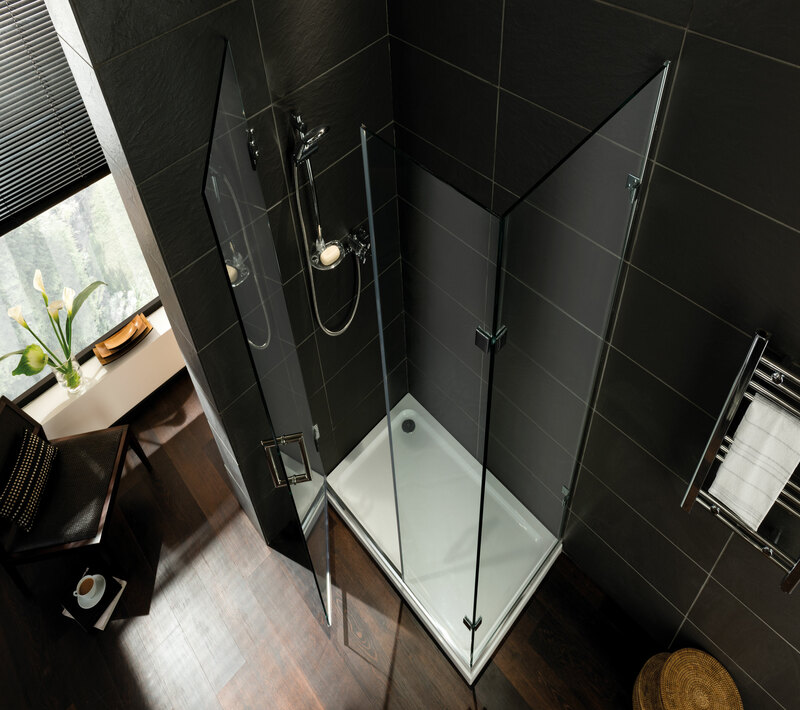 Can I just say how delighted Madeleine and I are with the new shower cubicle your guys fitted last week. They have done a great job and were very tidy and methodical in how they went about the job. Thanks also to you I believe for changing (and I understand, upgrading) the glass specification from that originally ordered. It looks fantastic. 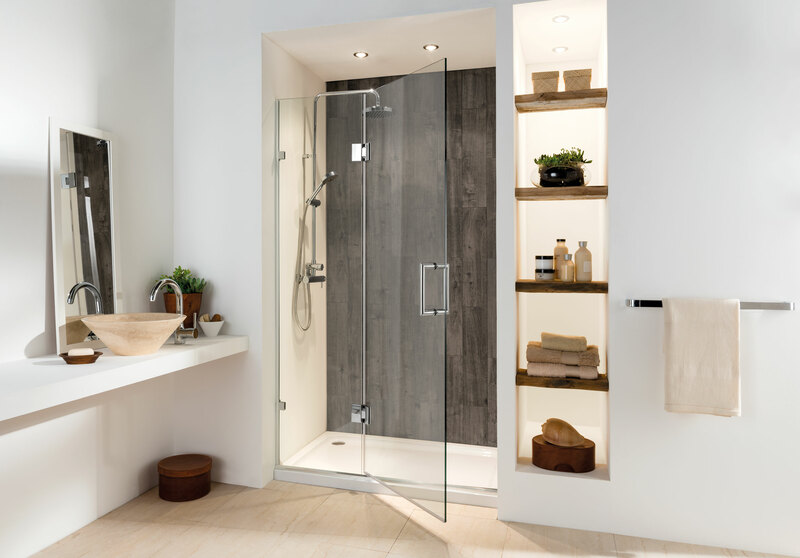 I have been using shower image for the last 2 years and find their service and quality of their products to be of the highest quality. I would definitely recommend them for any project whether it is supply only or supply and fit.